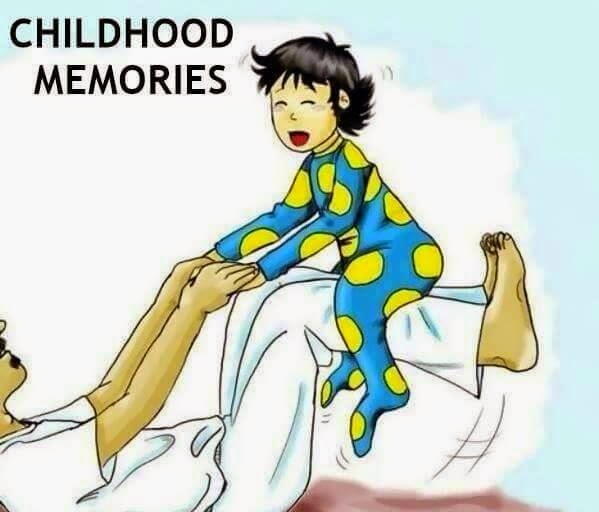 Childhood gives us our life's best memories. Memories that we cherish even when we get old. 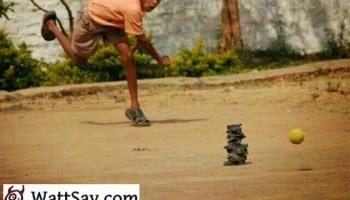 Childhood activities in every country, even with so many similarities, have a difference. 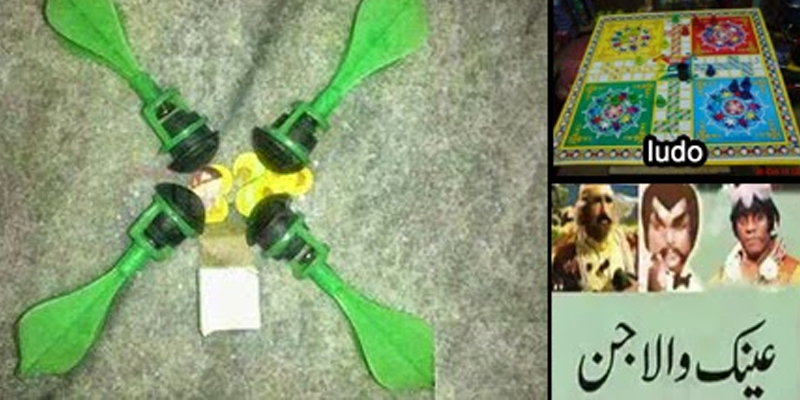 Like what people use to do or play in Pakistan in their childhood, may have been a completely unknown thing to kids of western countries. 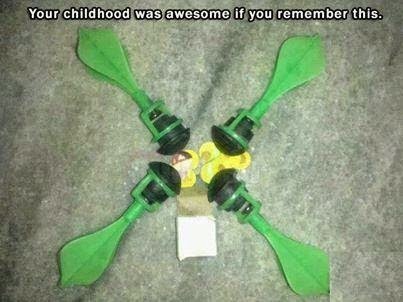 But yet, those awesome games, we all played in our childhood, has made our childhood truly awesome. 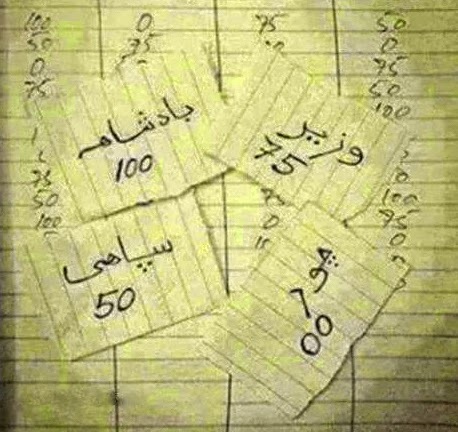 Kids of today may not understand the charm of these games and activities, but if you are a late 80s or 90s kid, you will relate to these things and will cherish how these things made your childhood awesome as these are the things every almost Pakistani did in their childhood. 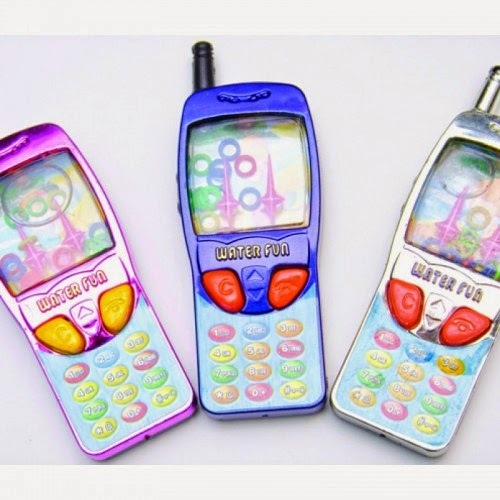 A veteran multi-player game that didn't need battery or electricity. That mighty 6 (chakka) we all wished for. 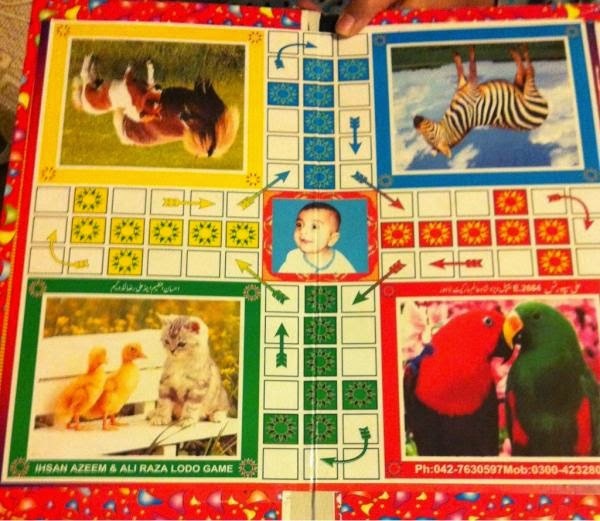 Truly desi and a multi-player game. Hitting that tiny mountain-of-rocks with a ball and then running to save yourself from that ball. 200+ channels are just click a way today. It wasn't same in 90s. To change the channel, you had to put real efforts. Fathers do it today too. But since life has become busy, it is comparatively less observed. Ainak wala jin, Pakistan's very own Harry Potter series. These dramas not just added charm in our lives but also played a part in grooming and learning. 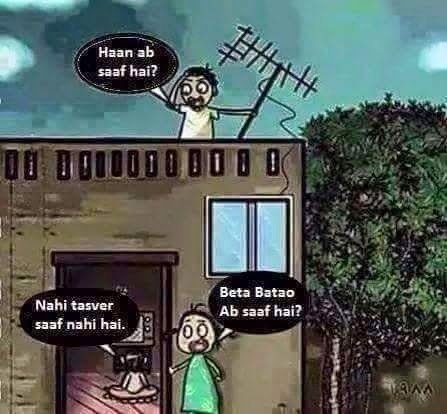 Being a murgha along with your friends, that was meant to be a punishment, sometimes used to have funny endings. When the punishment sessions were prolonged, you learned how to use balance technique to complete punishment time. 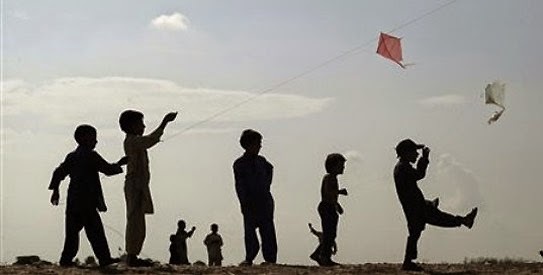 Such an energetic and full of life activity we all enjoyed in those peaceful days. Such an economical entertainment. Throwing this veteran drone to our friends and making them panic with those little sounds. We all played. Putting those little ribbon balls on tower-tops with the help of water-pressure was a skill at that time. 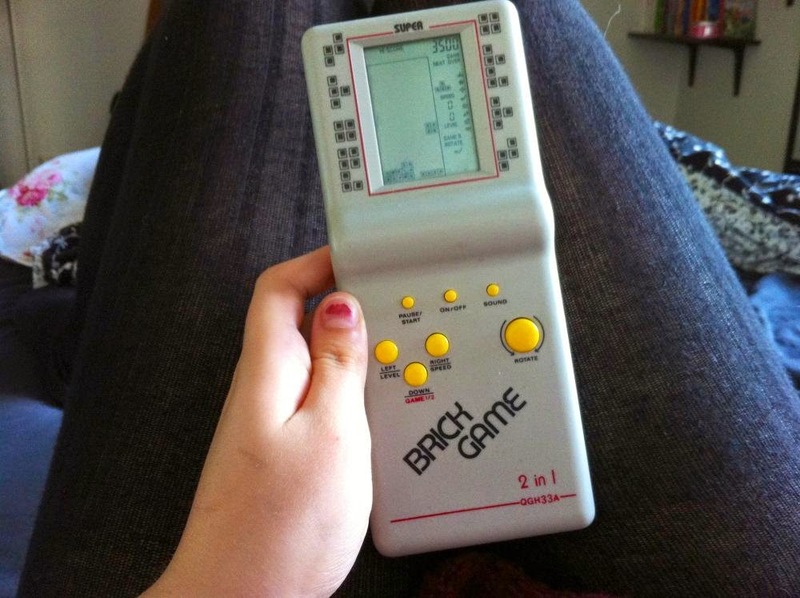 Brick Games. Every game looked almost same, yet we had a favorite game among them. 11) Badshah ka wazeer kon? Another multiplayer game we all enjoyed. A game of guess where you gotta guess who is Sipahi and who is Chor. 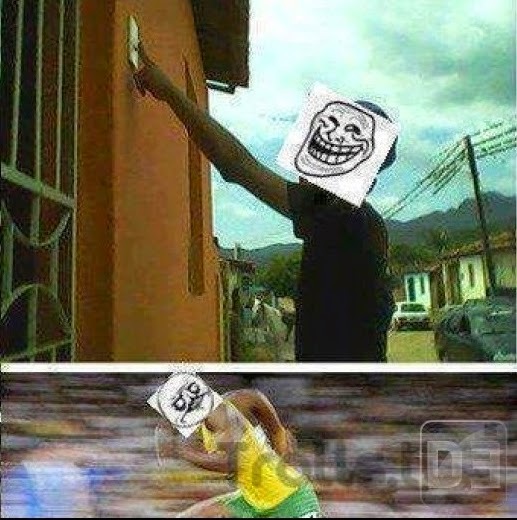 Well, what is life if you didn't do this. lol. This was the most fun thing 90s kid did in their kidhoods. Jo ball door phenkyga wohi leke ayega. Jiska bat uski pehli bari. 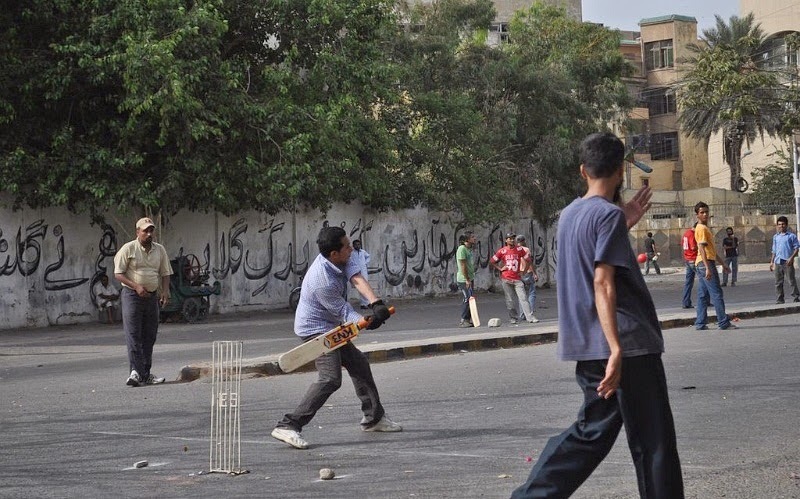 Remember all those rules that made us dictator of cricket in own streets.